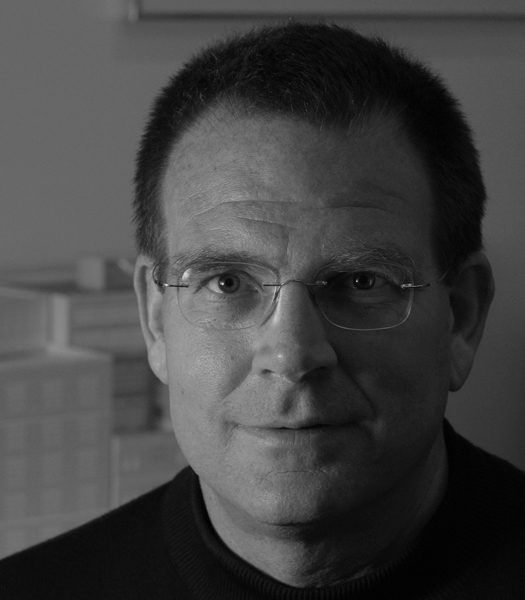 David T. Haresign, FAIA is a founding partner in Bonstra | Haresign Architects. David is a specialist in large-scale, complex projects, leading project teams and organizations with conceptual clarity, meticulous detail and unfailing commitment to design excellence, social responsibility and the profession. He implements diverse project typologies with challenging entitlements, large integrated teams, and tight fiscal constraints. David engages the public through outreach and pro bono activism, developing alliances and recruiting through leadership at The AIA and the academy, and exposing the results to a broad audience through awards, publication and presentations. His integrated project delivery achieves iconic design, technical innovation, restoration and re-purposing of old fabric that re-invigorates neighborhoods. Committed to smart growth planning and preservation, David is a socially responsible architect charting a sustainable future. He promotes affordable housing as a basic right and cornerstone of smart growth – retaining less affluent residents in old neighborhoods and housing them in new ones. David’s outreach extends to boards of related professional organizations including an alumni advisory committee, a nationally recognized real estate development graduate program, and community organizations. 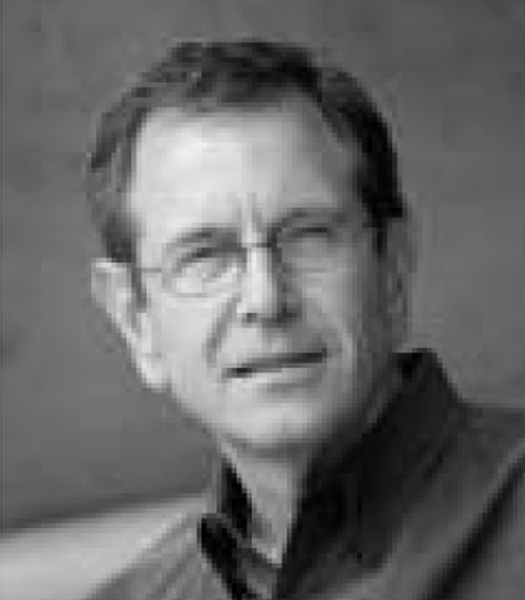 Doug Parker, AIA is managing principal for Greenway Group. Mr. Parker ensures the integration of the consulting team. In this leadership position, Parker uses his unique background in design, operations, strategy, and marketing to strengthen Greenway Group’s ability to assist the A/E/C industry. His ability to lead the creation of integrated solutions enhances Greenway Group’s position as one of the country’s leading strategy consulting and business networking firms for the design and construction industry. He combines his expertise in firm operations as the former chief operating officer of Design Workshop with more than 20 years’ experience as director of sales and marketing to architects and designers at Steelcase. His unique understanding of design and business is recognized throughout the building industry. Parker has authored several tools, articles, and processes that bridge communications, provide role clarity, and leverage the value of design throughout the project delivery process. 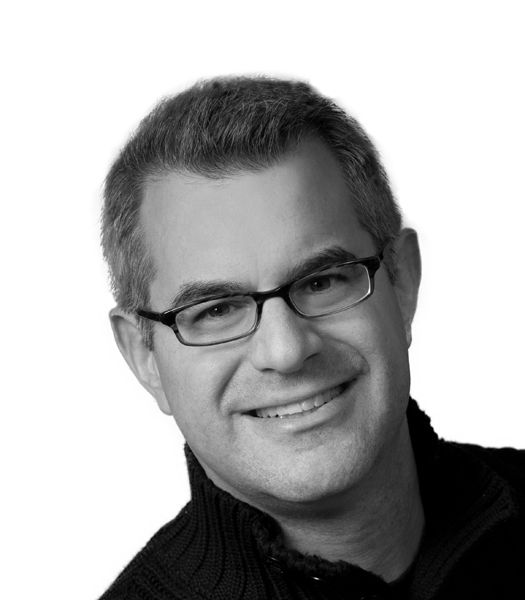 Shannon B. Kraus, FAIA, FACHA, MBA has dedicated much of his work to experiential design solutions that reinforce the clients brand, vision, and values. He focuses on creating sustainable architecture that connects with its users and the community it serves. Most recently his projects have been recognized for how they integrate hospitality design with healthcare design, to redefine the patient/guest experience. With over 15 years of healthcare planning experience, Shannon has been an integral part of the design and planning of over 15 million square feet of healthcare projects throughout the United States and abroad on projects of all sizes in scope. His work has included complex facilities such as freestanding heart hospitals, to replacement hospitals, women’s centers, short stay hospitals, and ambulatory care facilities. His projects have been honored multiple times, with design awards from the AIA, Symposium on Healthcare Design, Modern Healthcare, and IIDA. Jordan Goldstein, co-managing director of Gensler’s 270-person Washington, DC, has a distinguished 17-year career that blends design innovation and organizational leadership. 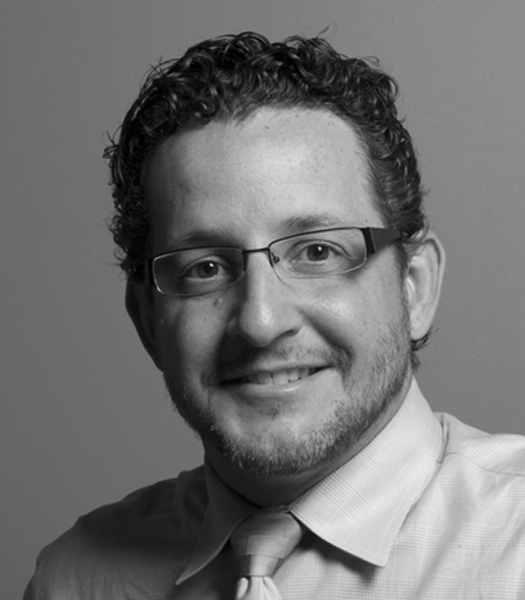 Goldstein joined Gensler in 1996, his first job after finishing school. In 2003, he was promoted to principal, making him one of the youngest partners in the firm’s 50-year history. Goldstein’s innovative design work has garnered numerous international and regional design awards, including several AIA and IIDA awards, 3 Good Design Awards, and five Best of NeoCon Gold and Silver Awards for product design. His accomplishments in architecture, workplace and product design have allowed him a unique interdisciplinary approach to design, and an ability to influence the direction that each of these practices takes within the firm.